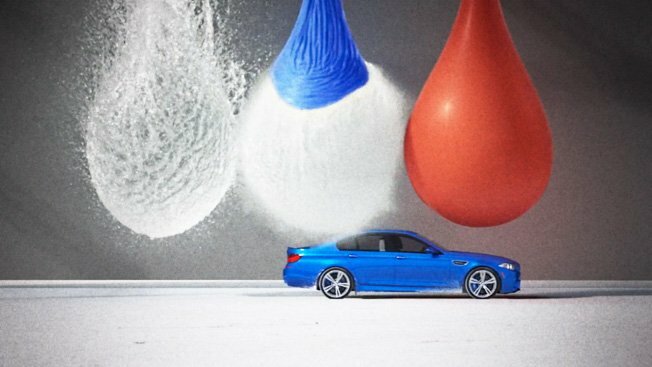 BMW Canada has launched “Bullet”, an online commercial demonstrating the speed and strength of the BMW M5 by likening it to a bullet. The sedan is shown hurtling through the Bonneville Salt Flats in Utah. As the car collides with a glass apple, giant water balloons and a target wall the roar of the engine gives way to Beethoven’s Piano Concerto No.5. 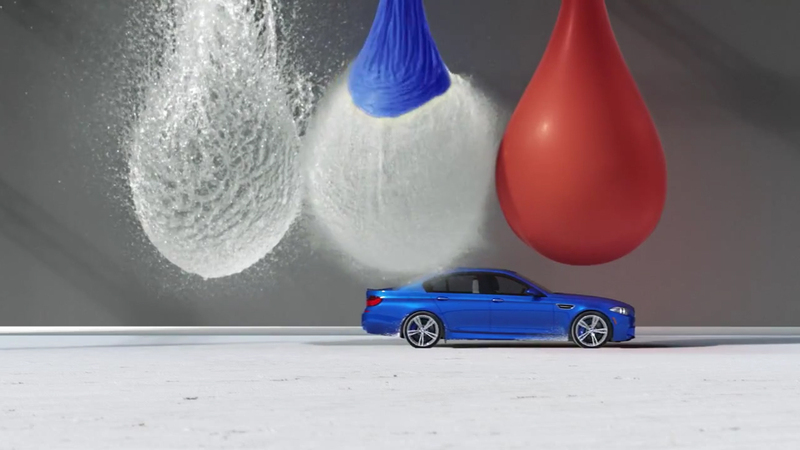 The world’s fastest sedan recreates super slow-motion bullet footage on a much grander scale. The result: High Performance Art. The Bullet campaign was developed at Cundari, Toronto, by chief creative officer Brent Choi, associate creative director/copywriter Brian Murray, associate creative director/art director Raul Garcia, producer Sumit Ajwani, digital strategists Todd Hummel and Caitlin Mcdonald. Filming was shot by director Mark Glaser via Big Block, managing director Kenny Solomon, executive producer Pete King, producer Kay Rough, supervisor Glenn Bennett, production manager Kristen Zaik, coordinator Cindy Chapman, studio team Tom Connors, Rob Glazer, Ilya Astrakhan, Nick Poznick, Milsap. Sound and music were produced at Silent Joe West, Vancouver, by creative director Roger Harris, producer Trevor Allan, sound designers Jo Rossi and Tony Gort. Media was produced at Media Experts by strategists/planners Karel Wegert and Kris Davis.